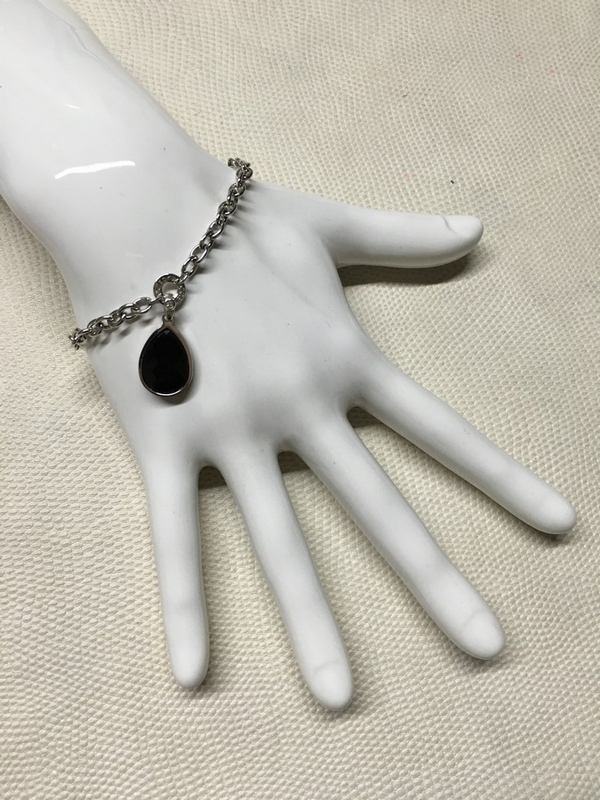 VICEROY in sterling silver bracelet and SWAROVSKI black or transparent. Long TOTAL 20 CM. ADAPTABLE to any lower size. PENDANT size drop 2 CM.